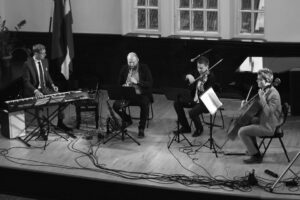 Science of Silence unite classical compositions with ambient sounds, minimalist piano and pop vocals, creating a fascinating symbiosis between acoustic instruments and electronics. Their musical ideas have been accumulated in Ivo and Jakko’s heads for years. 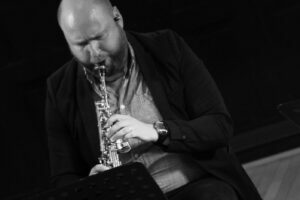 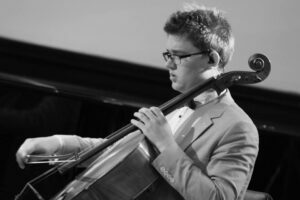 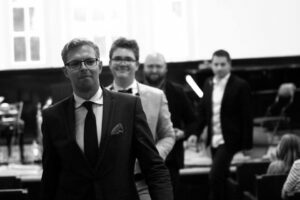 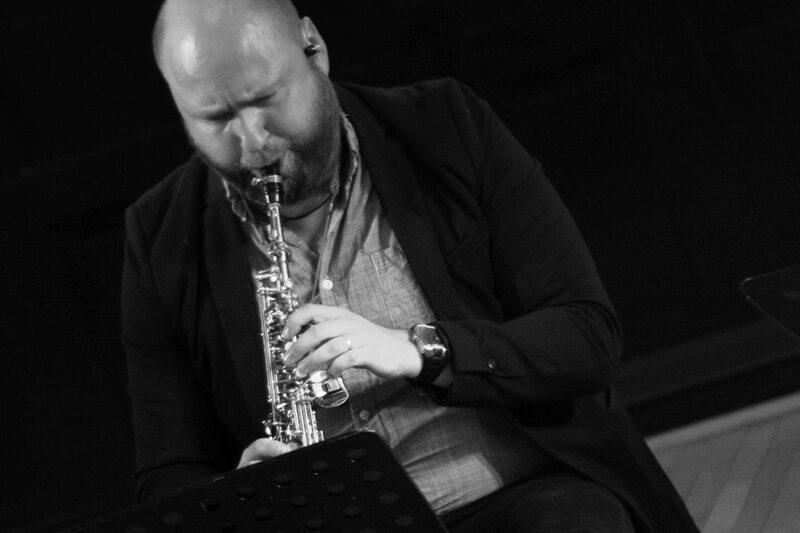 Ivo acquired an academic degree, playing with and behind symphony orchestras, touring with chamber musicians, teaching students, and taking part in jazz, pop and club music projects. 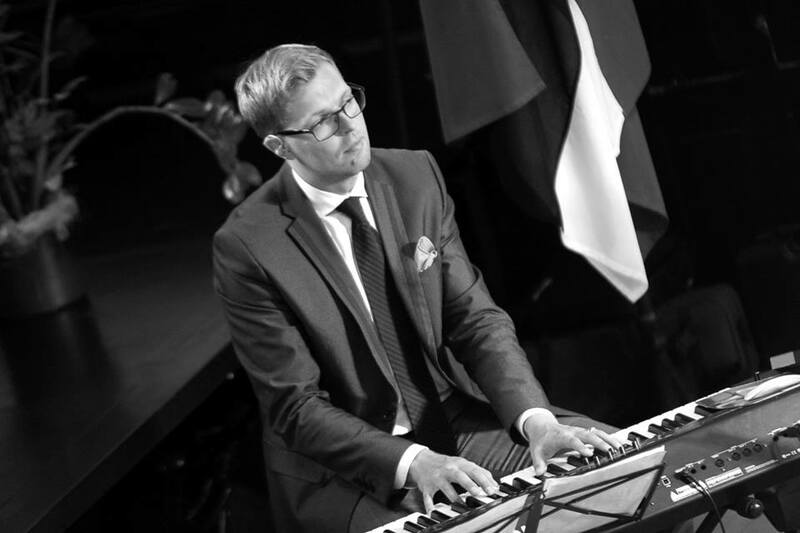 Jakko has lots of experiences in pop music production, and is highly valued as a singer and piano player. 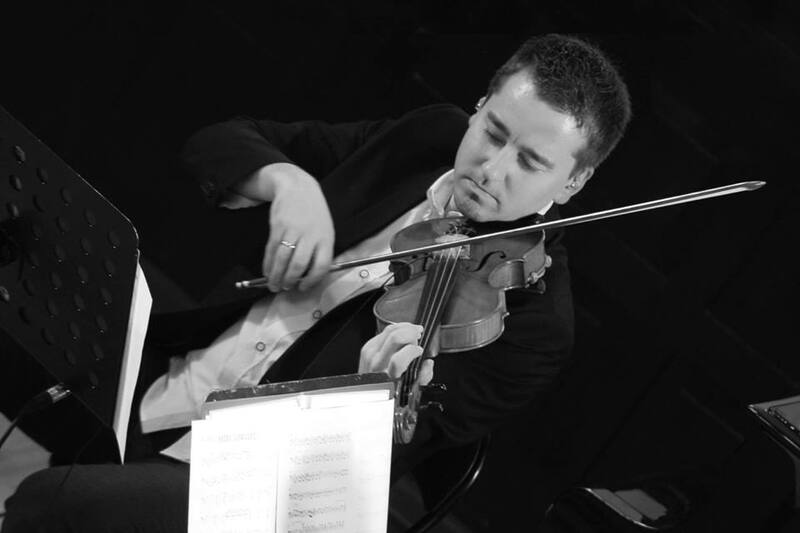 Two brothers, the string players Hendrik and Edward, bind it all together, adding their experience of orchestral and chamber music performance.